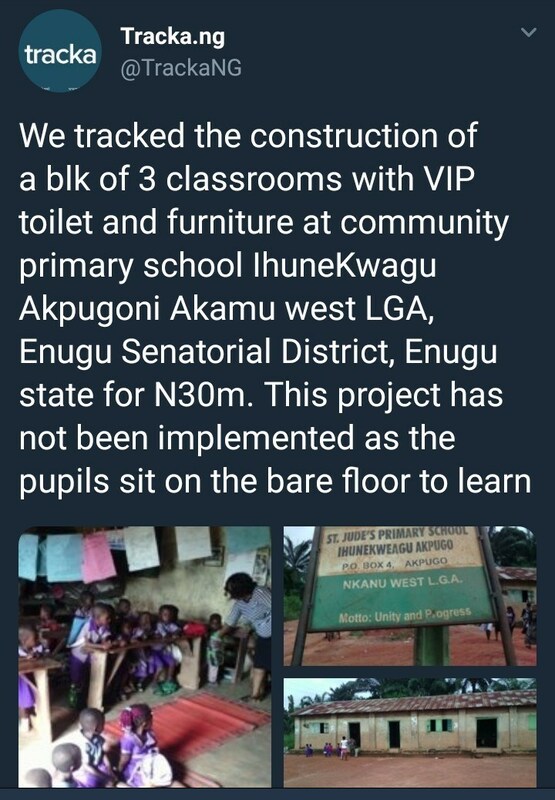 A Civil society group which tracks government spending, TrackaNG shared these photos of a dilapidated primary school in Enugu state despite the alleged allocation of N30million for construction of new classrooms, nothing has been done on it. 0 Response to "Heartbreaking! 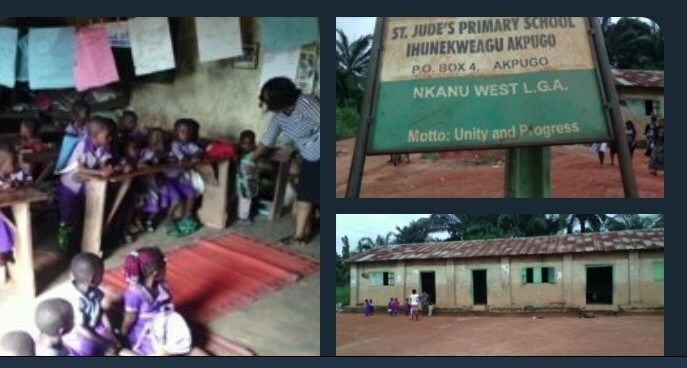 See This School In Enugu That N30million Was Allocated For Its Construction (Photos)"